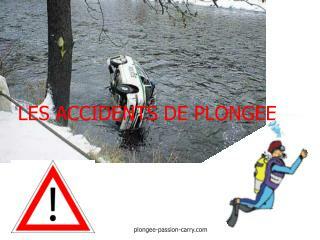 Is lost in Road Accidents. 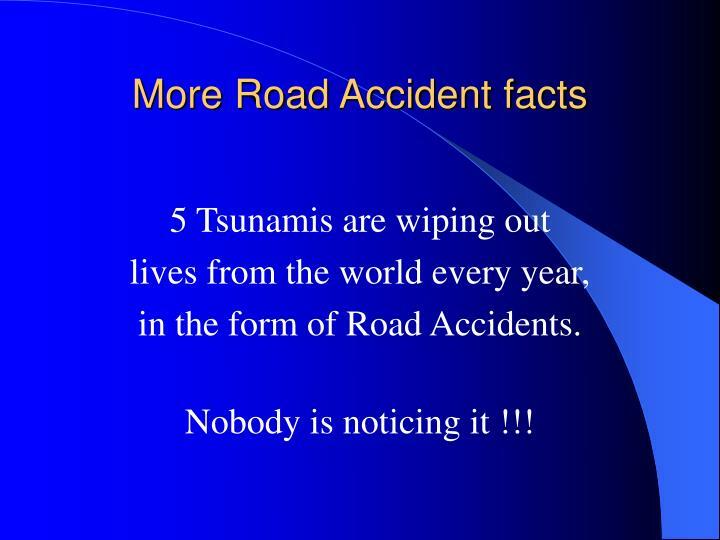 Tsunami of 2004 was about 230,000. 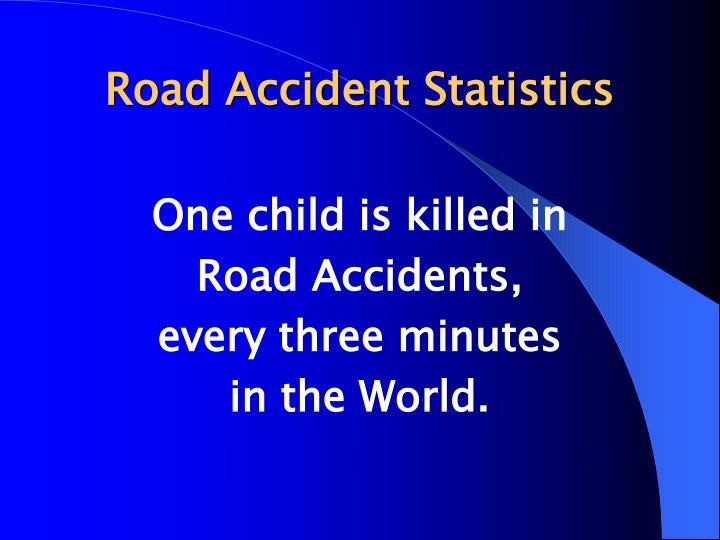 Road Accidents is 1,200,000 !!! 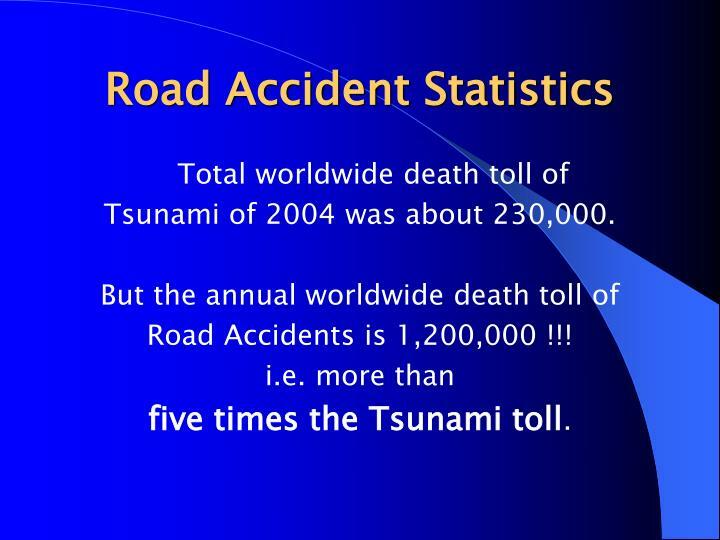 five times the Tsunami toll. 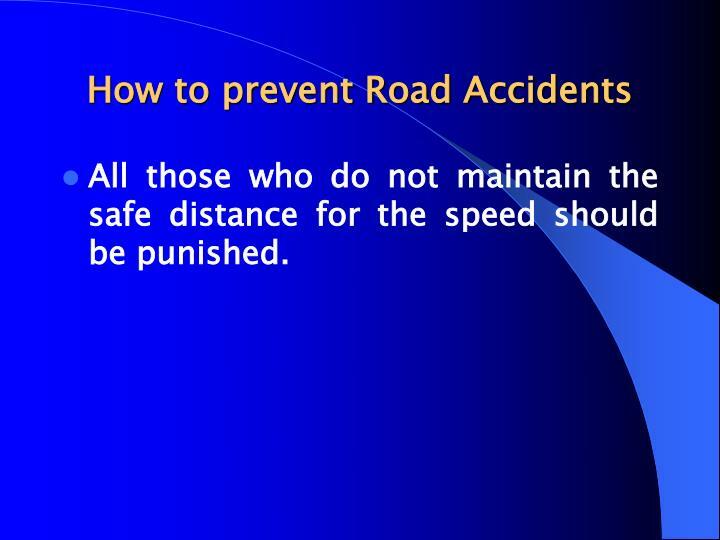 Most important method to bring down accidents is strict enforcement of speed limits. 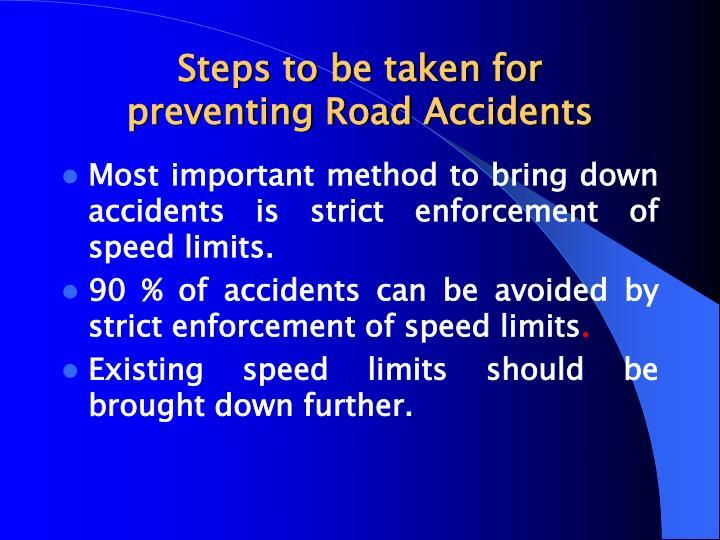 90 % of accidents can be avoided by strict enforcement of speed limits. Existing speed limits should be brought down further. 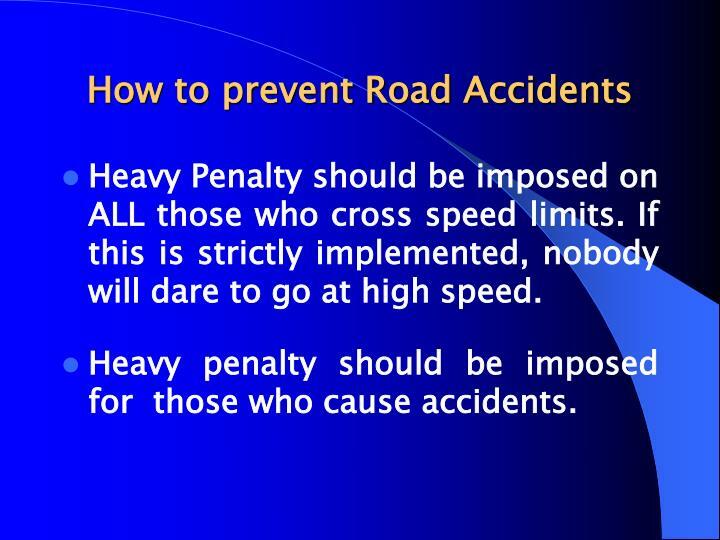 Heavy Penalty should be imposed on ALL those who cross speed limits. If this is strictly implemented, nobody will dare to go at high speed. 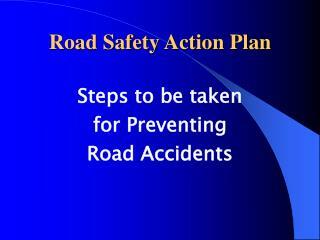 Heavy penalty should be imposed for those who cause accidents. 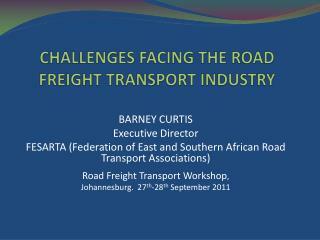 Tamper proof speed controllers should be made mandatory for all heavy vehicles. 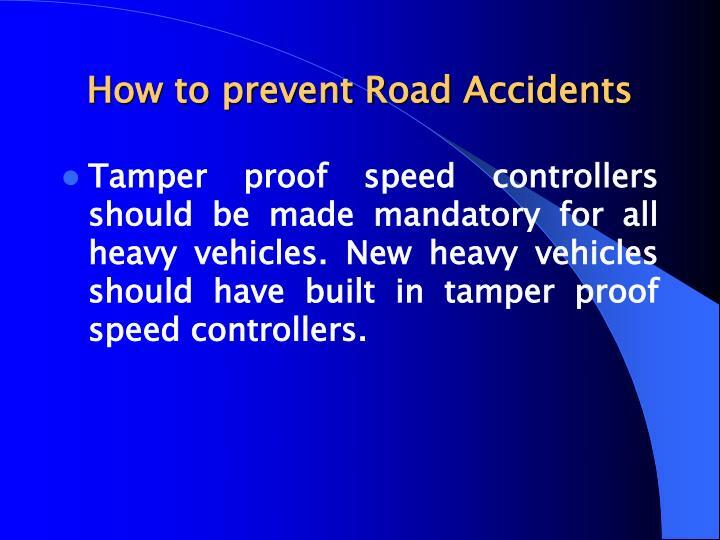 New heavy vehicles should have built in tamper proof speed controllers. 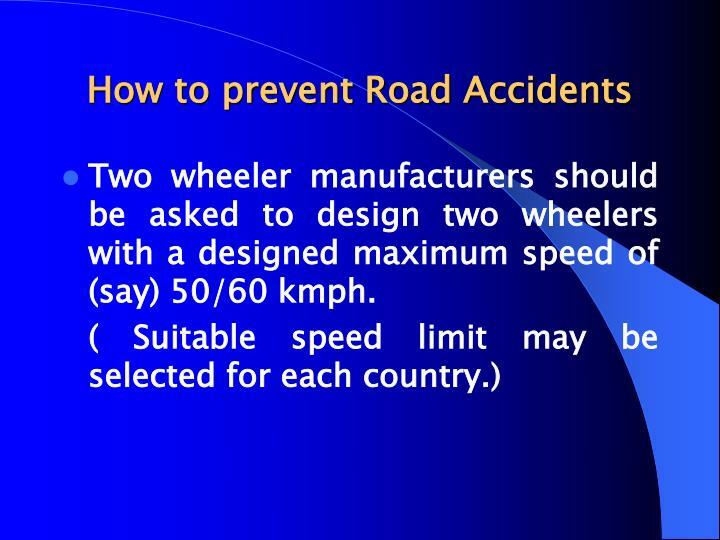 Two wheeler manufacturers should be asked to design two wheelers with a designed maximum speed of (say) 50/60 kmph. 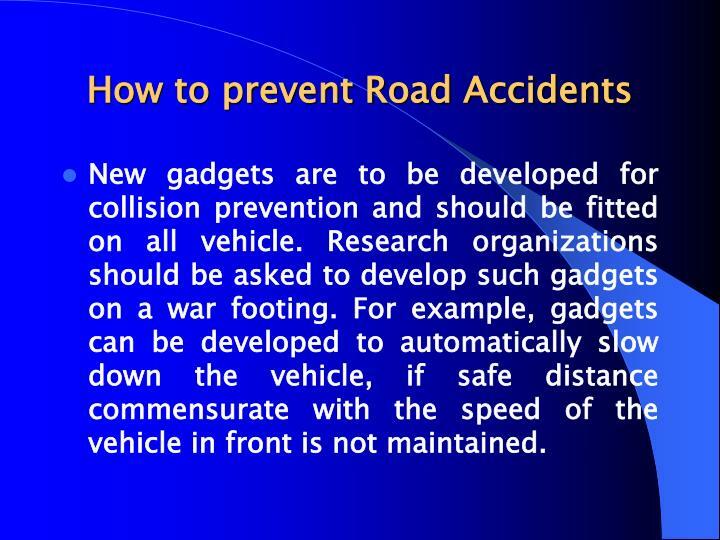 New gadgets are to be developed for collision prevention and should be fitted on all vehicle. 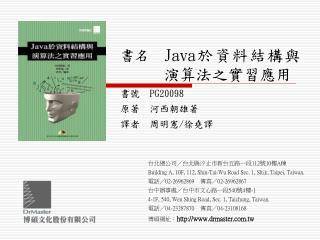 Research organizations should be asked to develop such gadgets on a war footing. 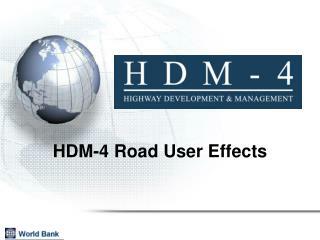 For example, gadgets can be developed to automatically slow down the vehicle, if safe distance commensurate with the speed of the vehicle in front is not maintained. 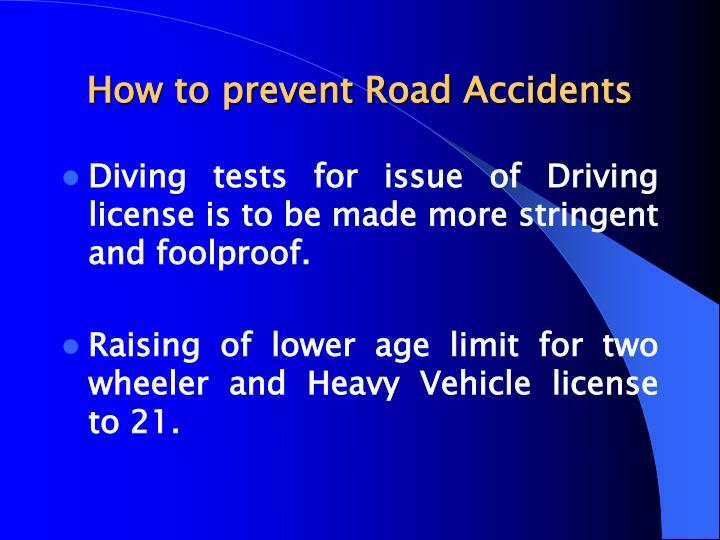 Diving tests for issue of Driving license is to be made more stringent and foolproof. Raising of lower age limit for two wheeler and Heavy Vehicle license to 21. 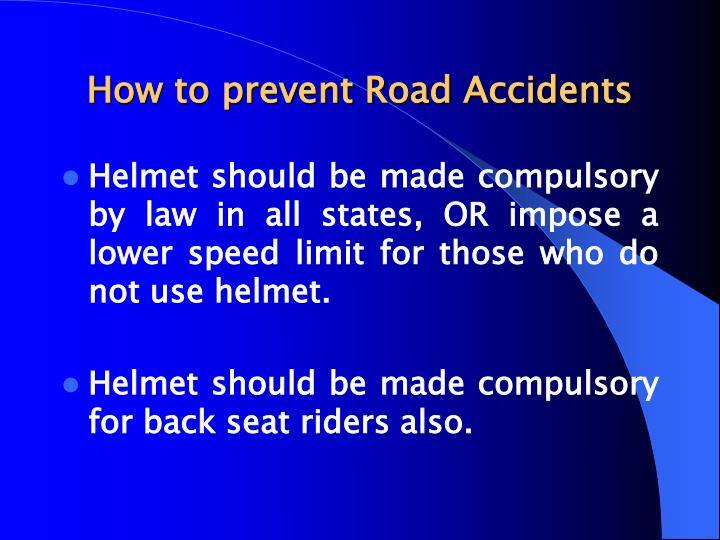 Helmet should be made compulsory by law in all states, OR impose a lower speed limit for those who do not use helmet. Helmet should be made compulsory for back seat riders also. 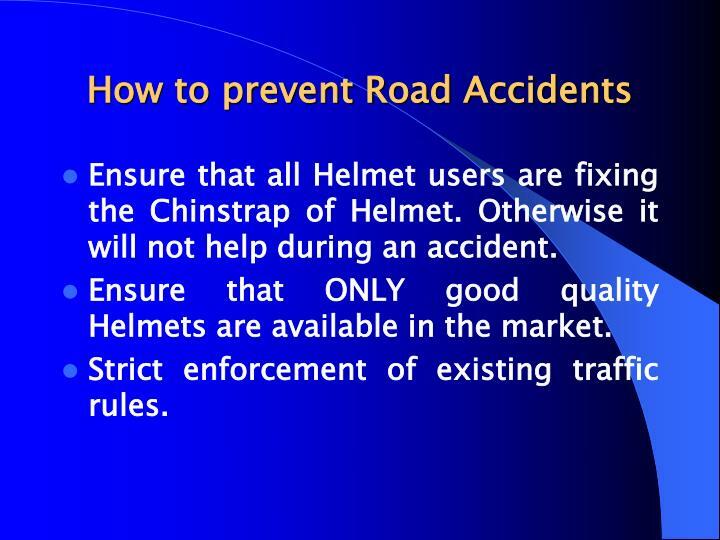 Ensure that all Helmet users are fixing the Chinstrap of Helmet. Otherwise it will not help during an accident. 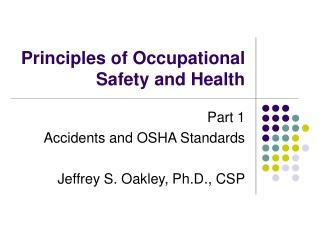 Ensure that ONLY good quality Helmets are available in the market. Strict enforcement of existing traffic rules. 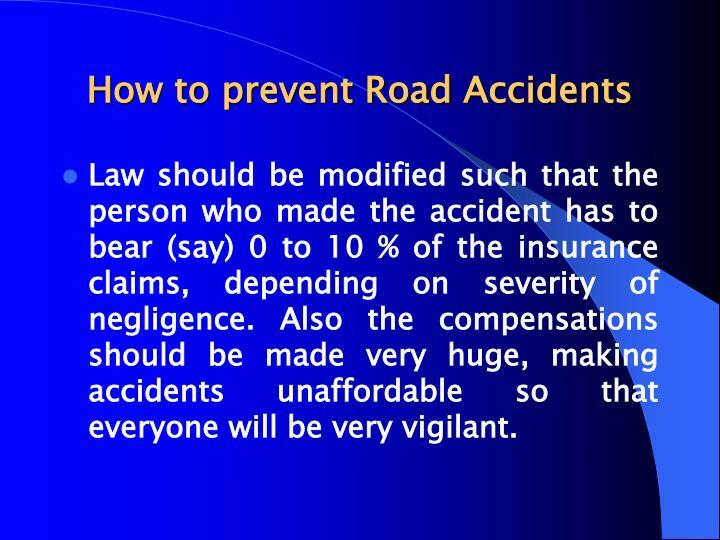 Law should be modified such that the person who made the accident has to bear (say) 0 to 10 % of the insurance claims, depending on severity of negligence. 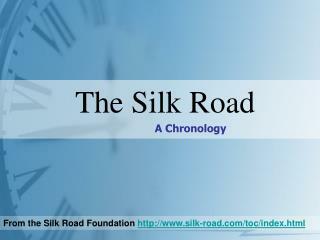 Also the compensations should be made very huge, making accidents unaffordable so that everyone will be very vigilant. 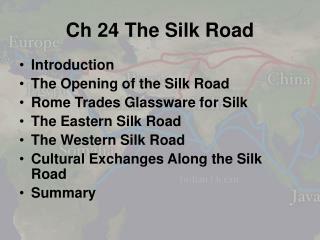 All those who do not maintain the safe distance for the speed should be punished. 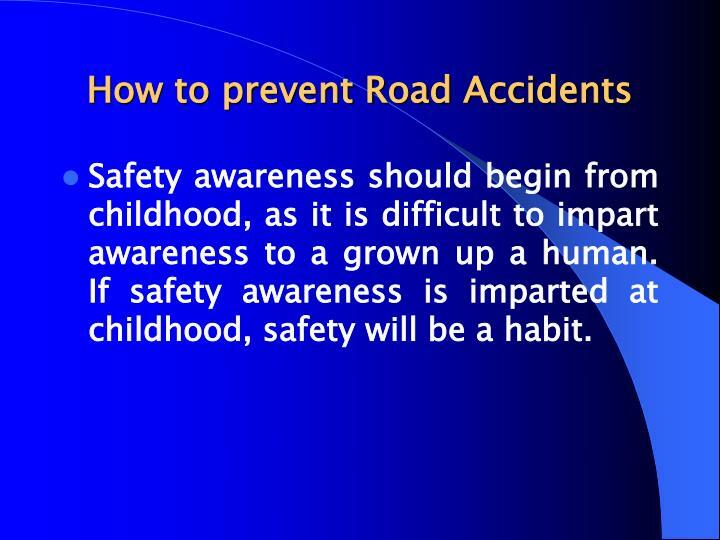 Safety awareness should begin from childhood, as it is difficult to impart awareness to a grown up a human. 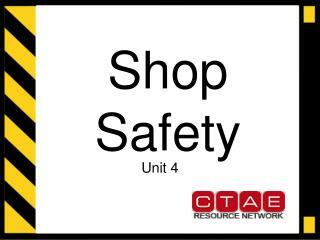 If safety awareness is imparted at childhood, safety will be a habit. 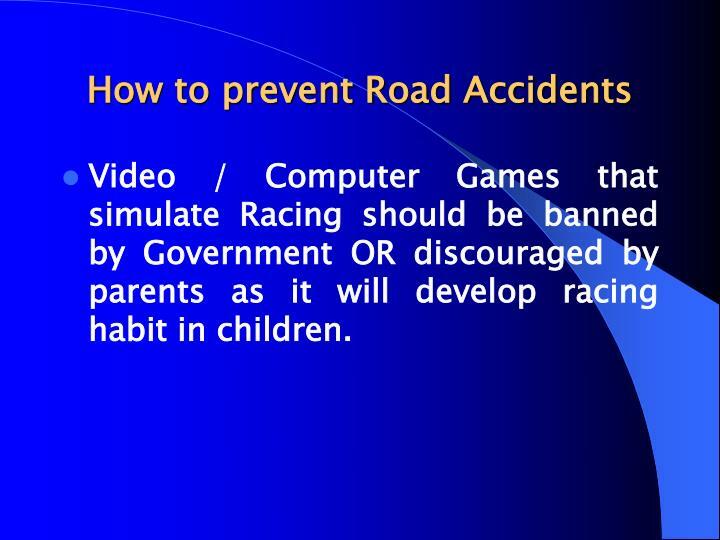 Video / Computer Games that simulate Racing should be banned by Government OR discouraged by parents as it will develop racing habit in children. 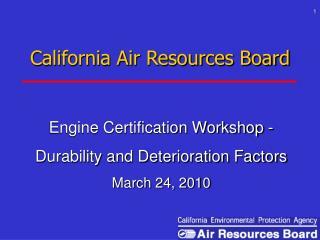 All sorts of Motor sports especially racing should be banned by government. Telecast of Motor Sports and Racing also should be banned. 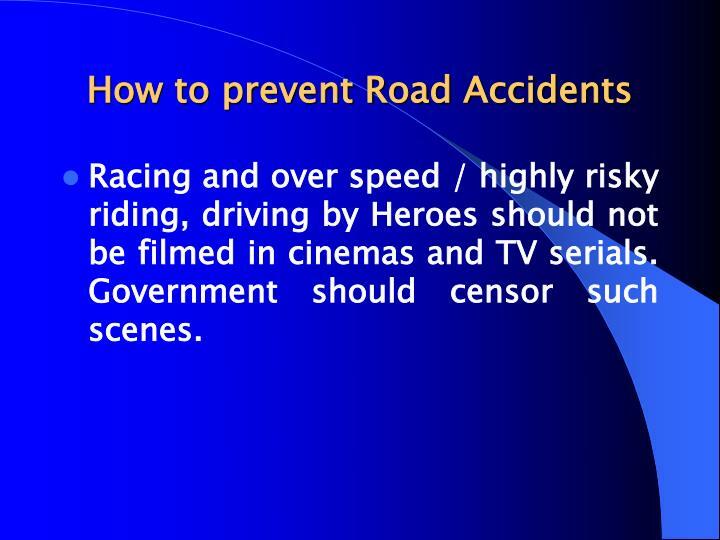 Racing and over speed / highly risky riding, driving by Heroes should not be filmed in cinemas and TV serials. Government should censor such scenes. 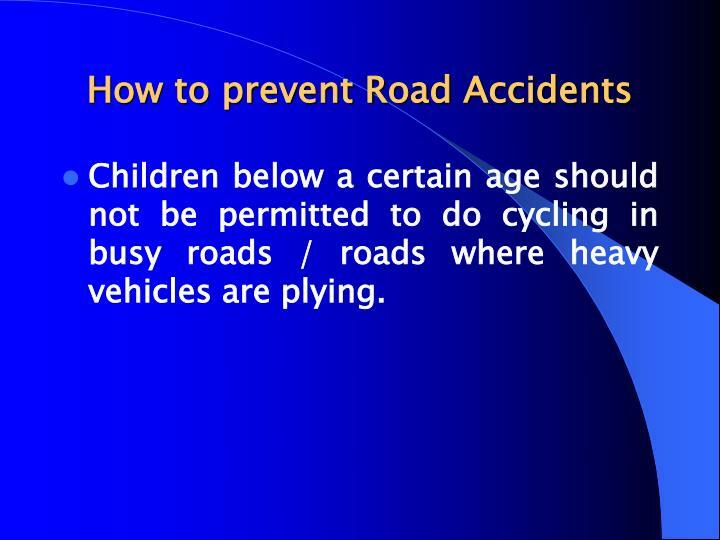 Children below a certain age should not be permitted to do cycling in busy roads / roads where heavy vehicles are plying. 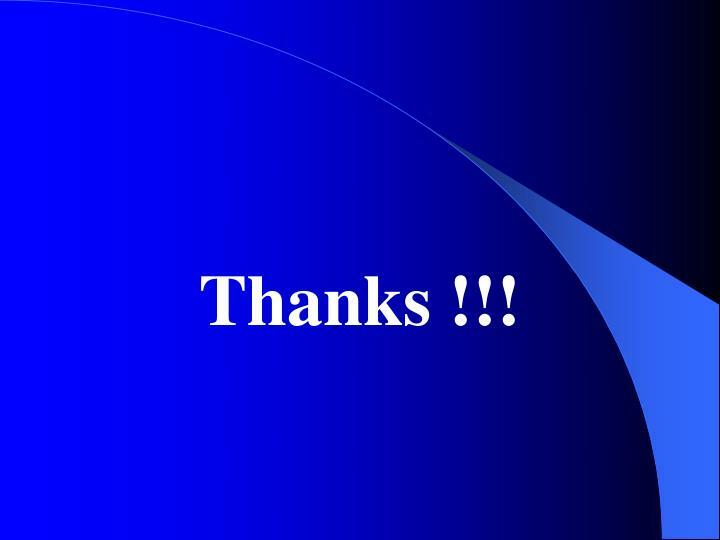 Refreshment parlors should be made available at (say) every 50 / 100 k.m. 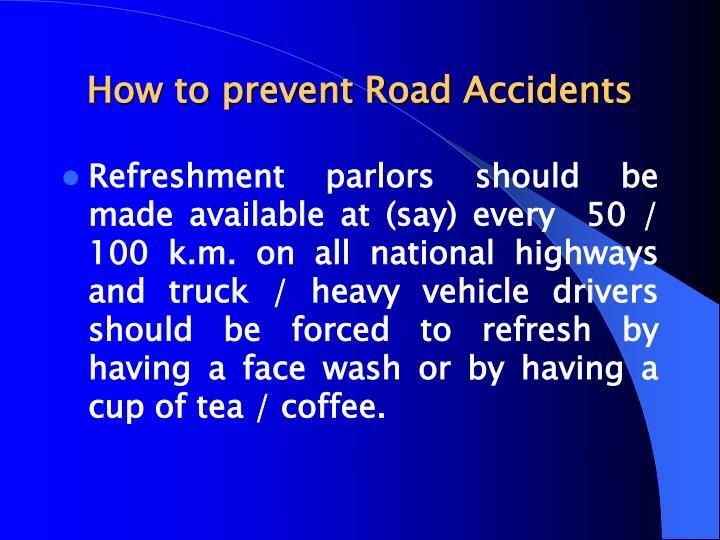 on all national highways and truck / heavy vehicle drivers should be forced to refresh by having a face wash or by having a cup of tea / coffee. The current practice of keeping the traffic signals in standby mode during nights and on holidays is to be reviewed and discontinued if found prudent. 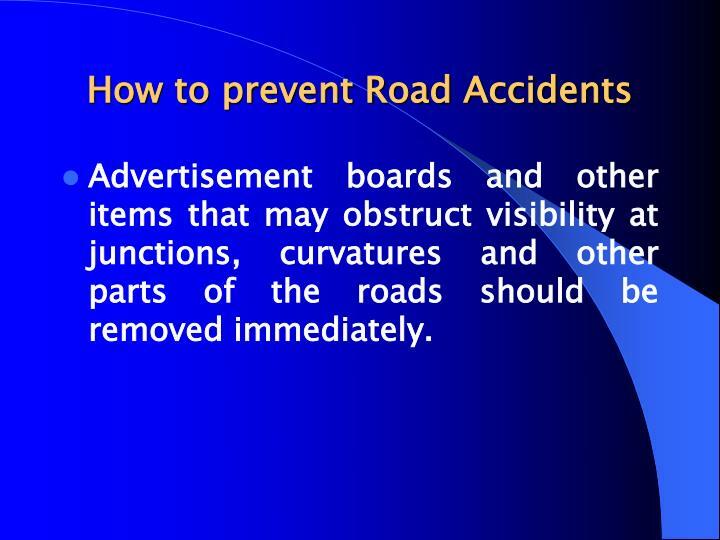 Advertisement boards and other items that may obstruct visibility at junctions, curvatures and other parts of the roads should be removed immediately. 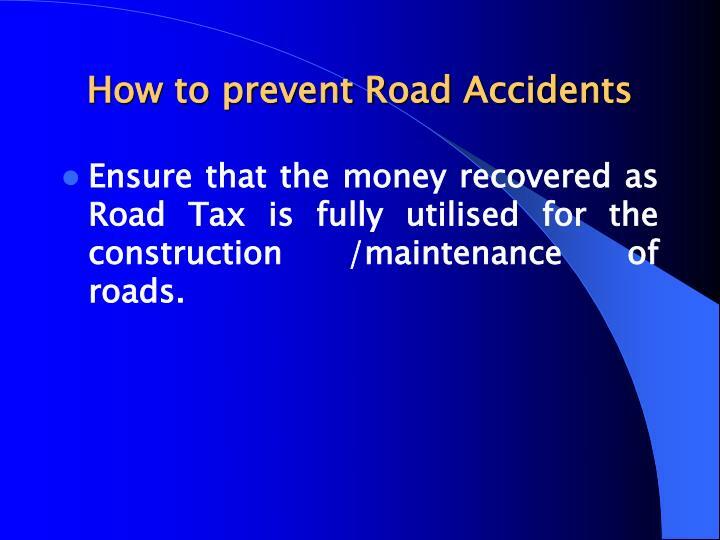 Ensure that the money recovered as Road Tax is fully utilised for the construction /maintenance of roads. Time Punching of Private buses (practiced in some states) should be discontinued as it is forcing the drivers to go at high speed, after traffic blocks. 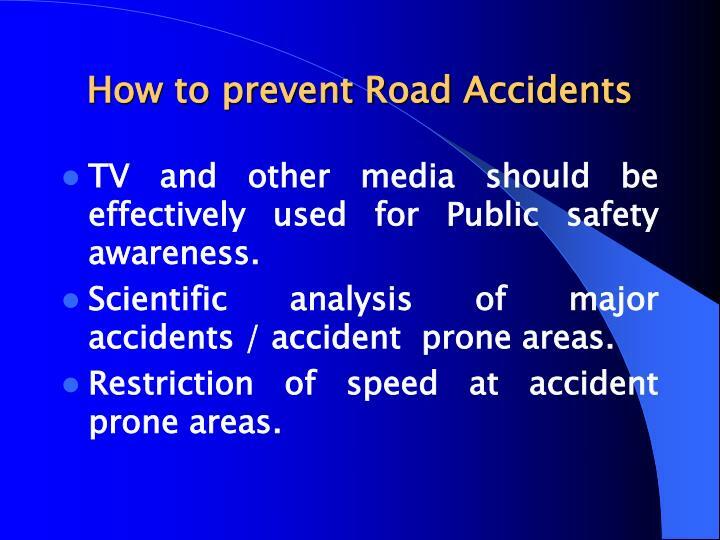 TV and other media should be effectively used for Public safety awareness. 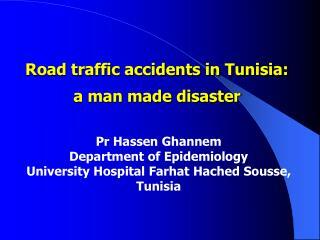 Scientific analysis of major accidents / accident prone areas. 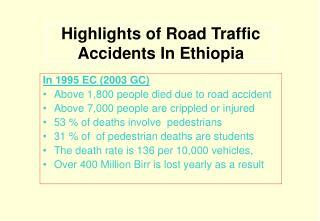 Restriction of speed at accident prone areas. 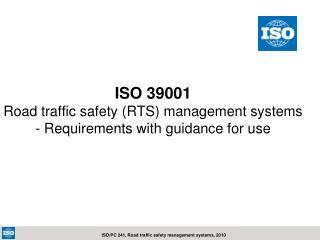 Enactment of stringent traffic rules. 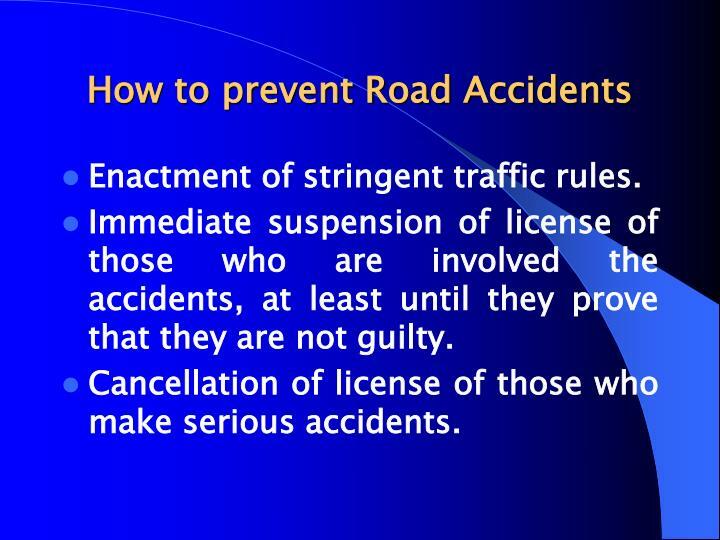 Immediate suspension of license of those who are involved the accidents, at least until they prove that they are not guilty. 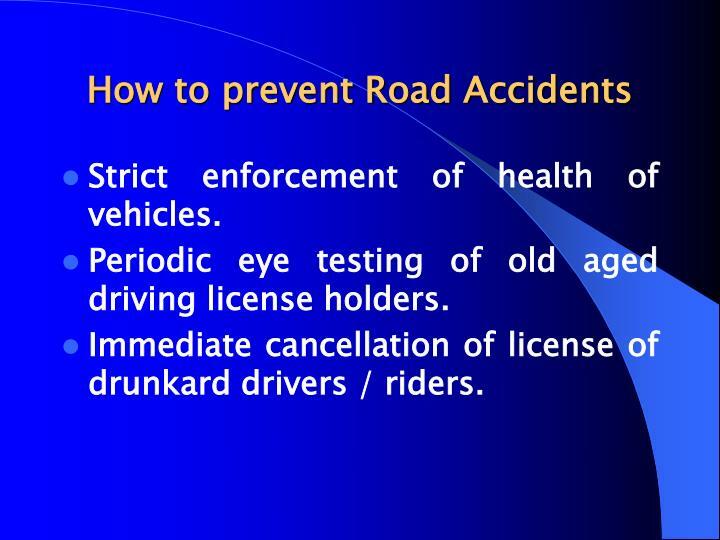 Cancellation of license of those who make serious accidents. 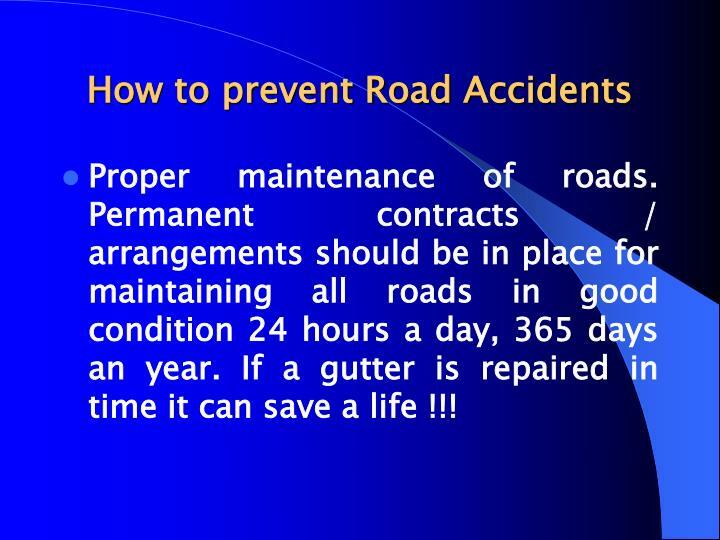 Proper maintenance of roads. Permanent contracts / arrangements should be in place for maintaining all roads in good condition 24 hours a day, 365 days an year. If a gutter is repaired in time it can save a life !!! Strict enforcement of health of vehicles. 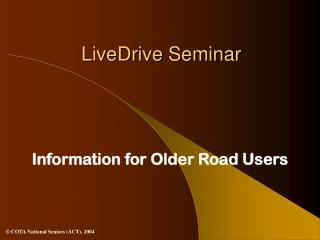 Periodic eye testing of old aged driving license holders. Immediate cancellation of license of drunkard drivers / riders. 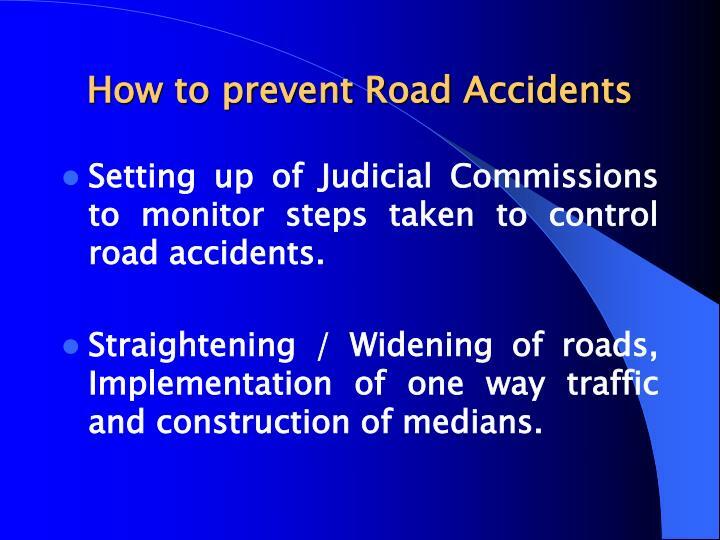 Setting up of Judicial Commissions to monitor steps taken to control road accidents. Straightening / Widening of roads, Implementation of one way traffic and construction of medians. 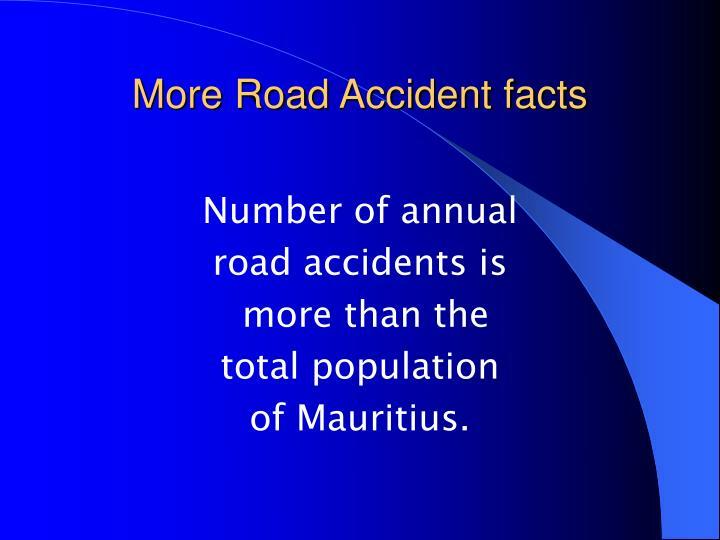 Footpaths and medians should be made mandatory for important roads. 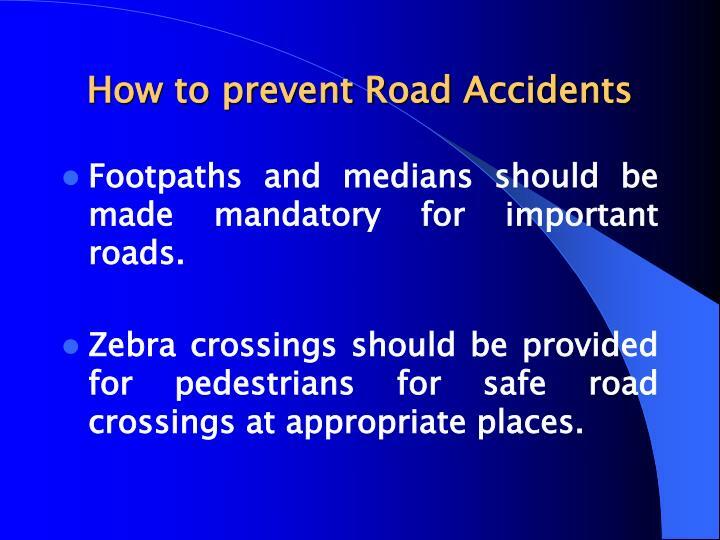 Zebra crossings should be provided for pedestrians for safe road crossings at appropriate places. Signals for road crossings at important busy places where a large number of people have to cross the road everyday. 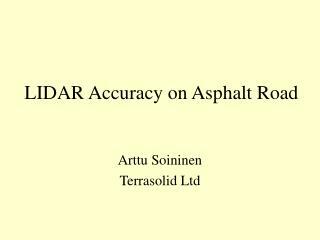 Proper marking of roads and signals. 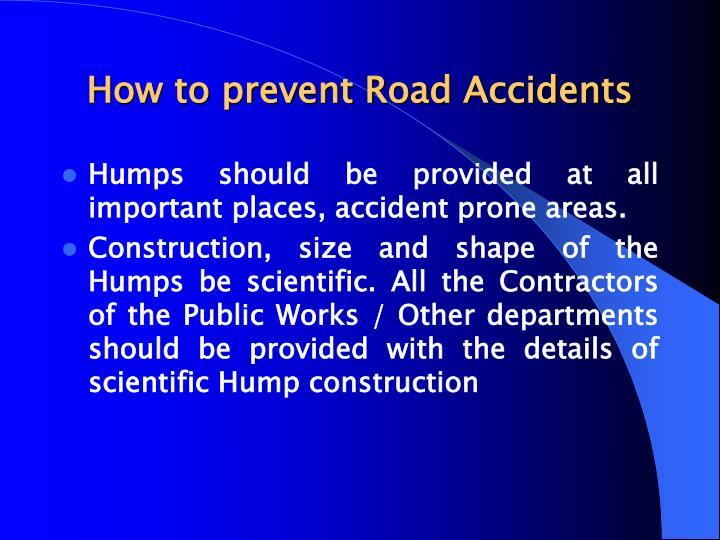 Humps should be provided at all important places, accident prone areas. 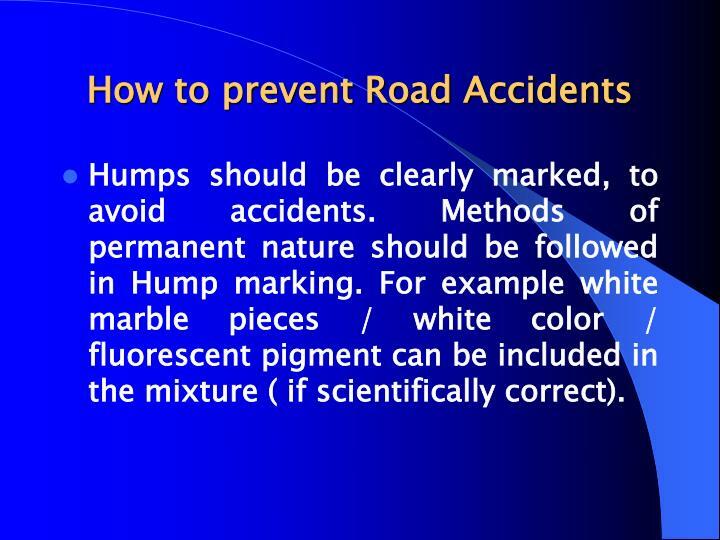 Humps should be clearly marked, to avoid accidents. Methods of permanent nature should be followed in Hump marking. For example white marble pieces / white color / fluorescent pigment can be included in the mixture ( if scientifically correct). 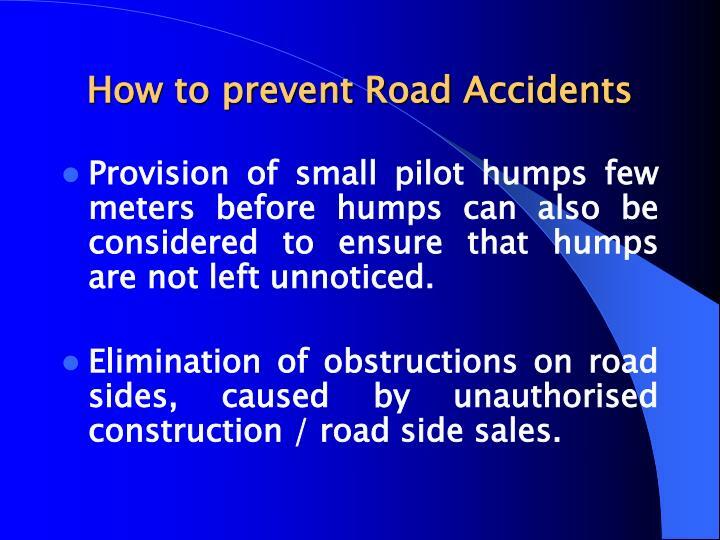 Provision of small pilot humps few meters before humps can also be considered to ensure that humps are not left unnoticed. Elimination of obstructions on road sides, caused by unauthorised construction / road side sales. 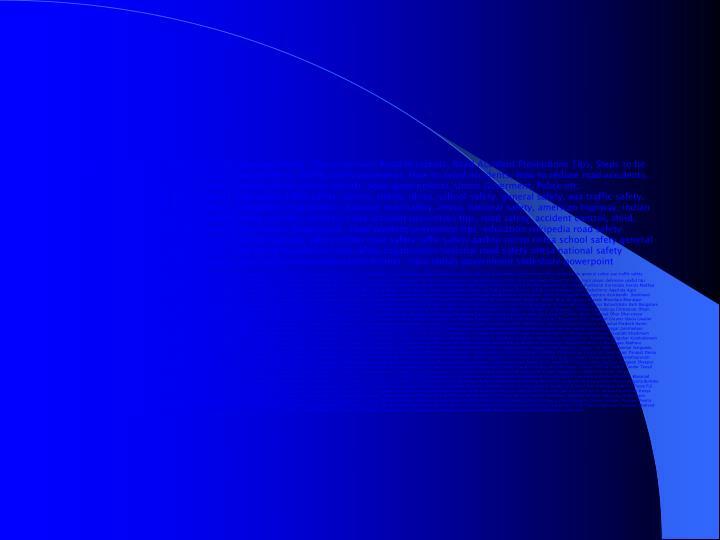 Increasing visibility near curvatures. 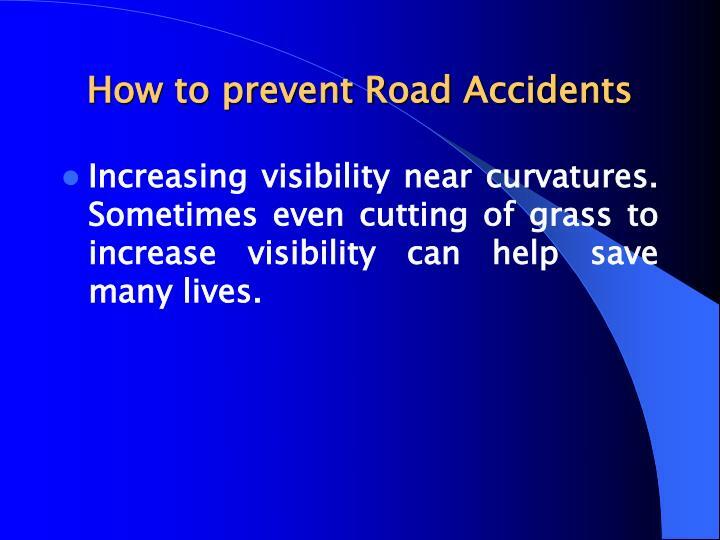 Sometimes even cutting of grass to increase visibility can help save many lives. 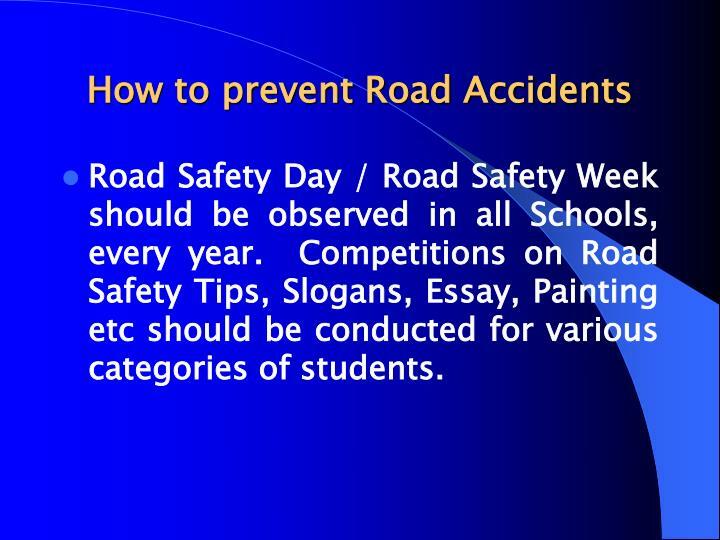 Road Safety Day / Road Safety Week should be observed in all Schools, every year. Competitions on Road Safety Tips, Slogans, Essay, Painting etc should be conducted for various categories of students. 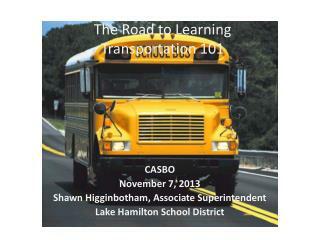 School Buses should be painted with Bright Yellow color. 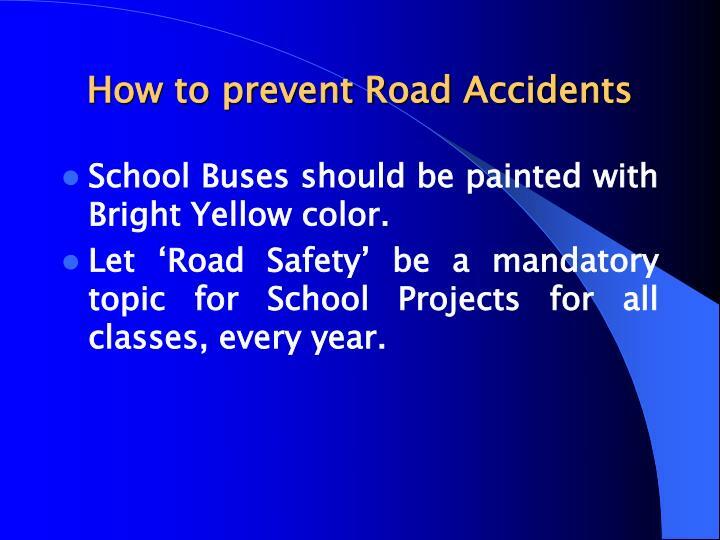 Let ‘Road Safety’ be a mandatory topic for School Projects for all classes, every year. 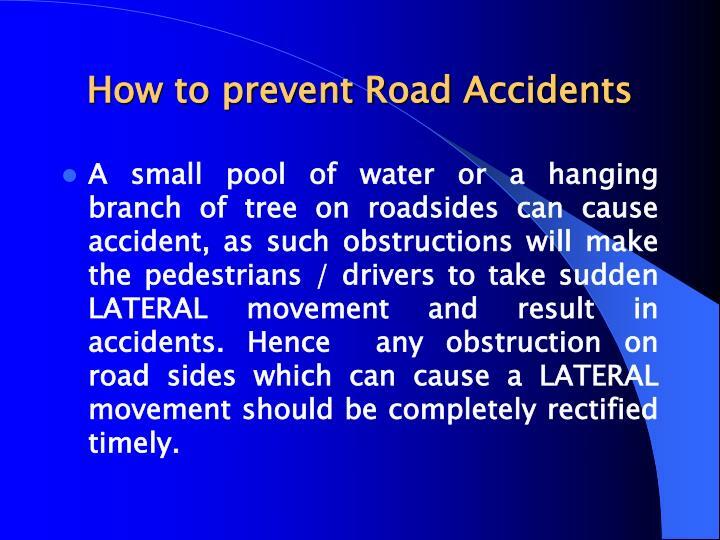 A small pool of water or a hanging branch of tree on roadsides can cause accident, as such obstructions will make the pedestrians / drivers to take sudden LATERAL movement and result in accidents. Hence any obstruction on road sides which can cause a LATERAL movement should be completely rectified timely. 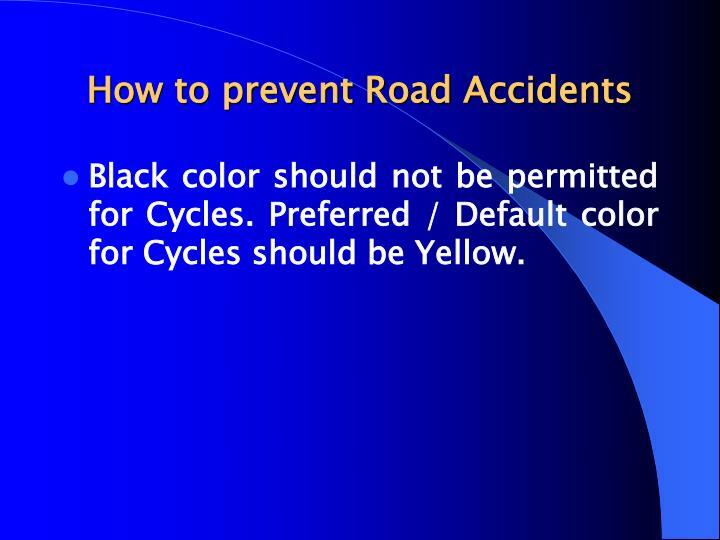 Black color should not be permitted for Cycles. Preferred / Default color for Cycles should be Yellow. 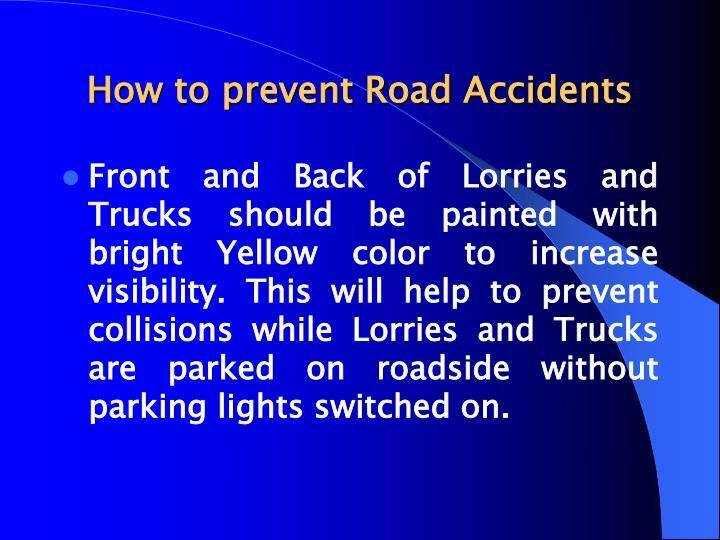 Front and Back of Lorries and Trucks should be painted with bright Yellow color to increase visibility. This will help to prevent collisions while Lorries and Trucks are parked on roadside without parking lights switched on. 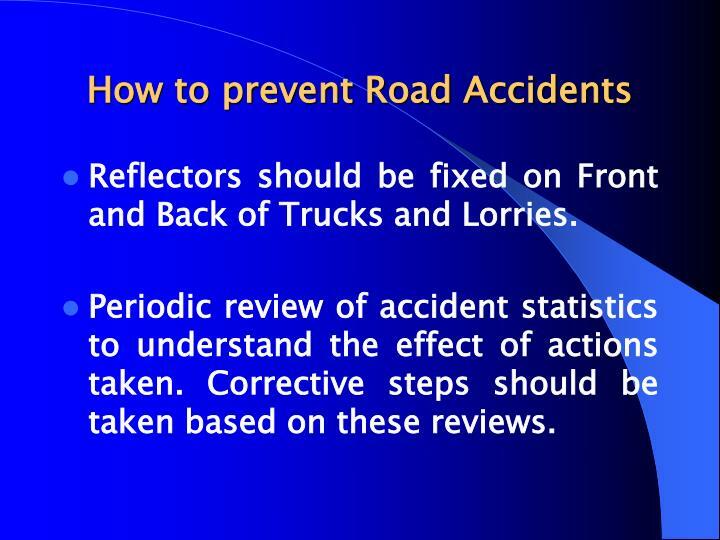 Reflectors should be fixed on Front and Back of Trucks and Lorries. Periodic review of accident statistics to understand the effect of actions taken. 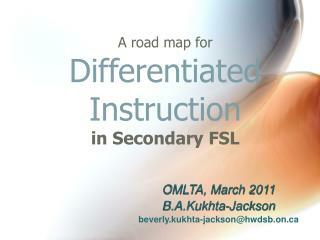 Corrective steps should be taken based on these reviews. 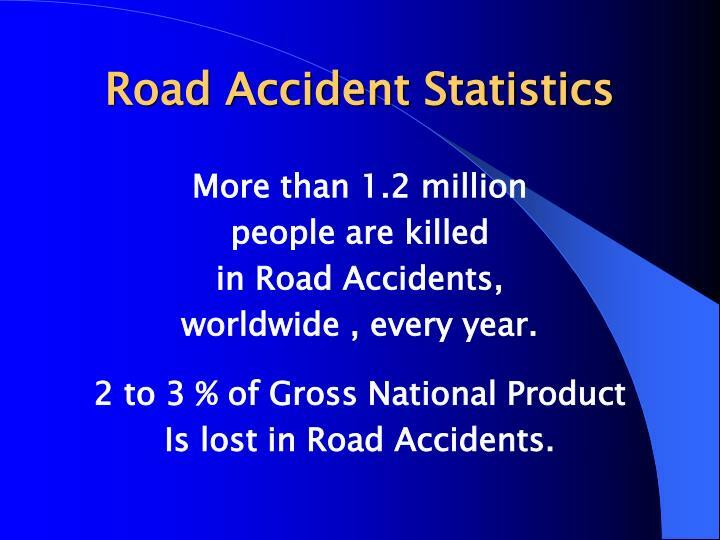 in the form of Road Accidents. Nobody is noticing it !!! 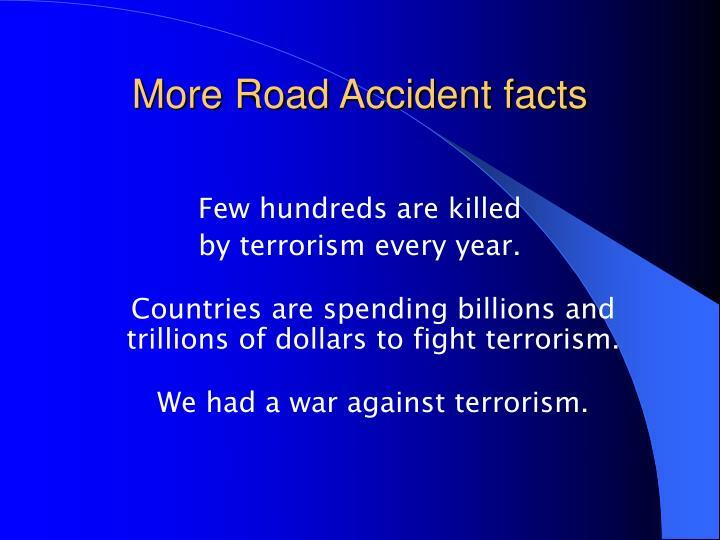 Countries are spending billions and trillions of dollars to fight terrorism. 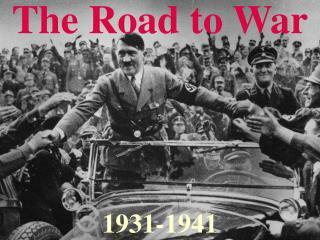 We had a war against terrorism. 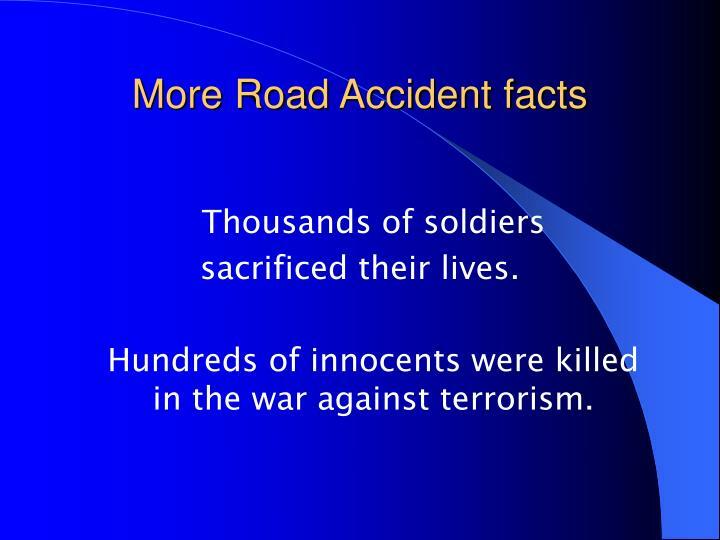 Hundreds of innocents were killed in the war against terrorism. 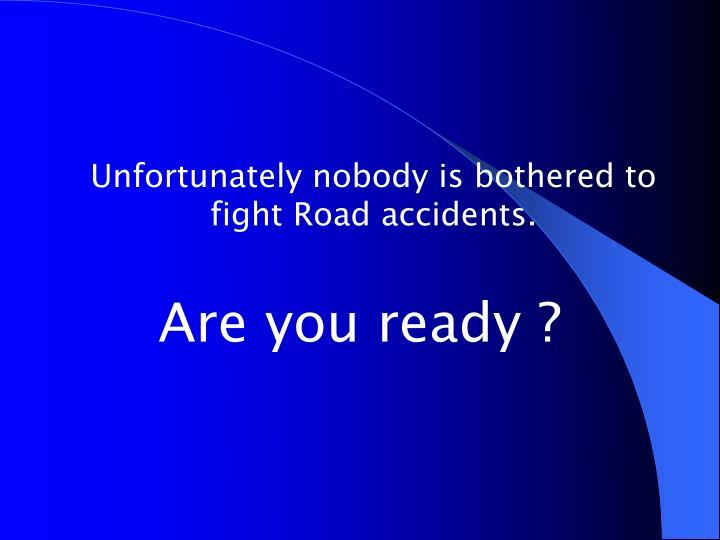 Unfortunately nobody is bothered to fight Road accidents. Road Trip -. mr. sheehy’s analogy to the research paper. 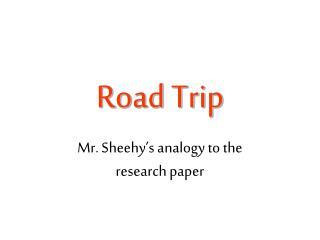 how can a road trip be like a research paper ?. 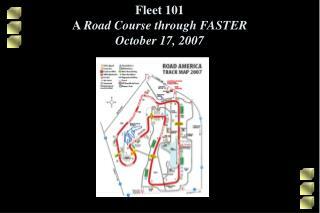 isn’t that an insult to the coolest american experience, the road trip ?. listen, it makes sense. 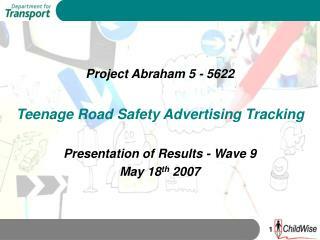 Project Abraham 5 - 5622 Teenage Road Safety Advertising Tracking Presentation of Results - Wave 9 May 18 th 2007 -Project abraham 5 - 5622 teenage road safety advertising tracking presentation of results - wave 9 may 18 th 2007. introduction.